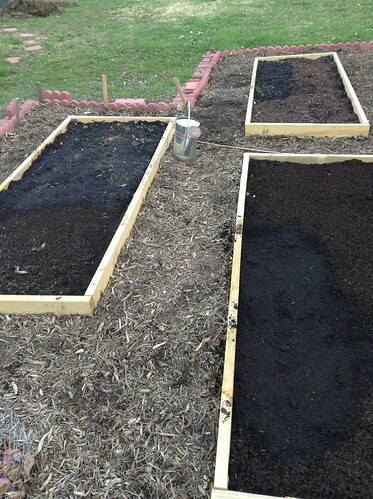 maco is using Growstuff to discuss Planting outdoors & fruit trees with a community of food gardeners worldwide. 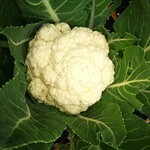 We have advice on growing hundreds of different crops, and a community from all around the world. 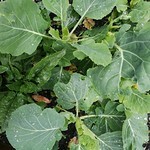 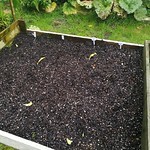 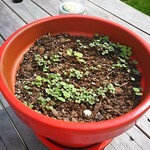 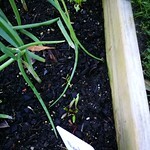 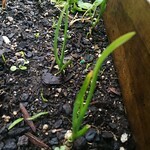 Sign in or sign up to or to start using Growstuff to track what you're planting and harvesting. 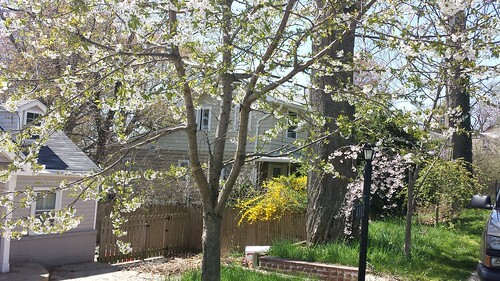 The cherry trees are now in bloom! 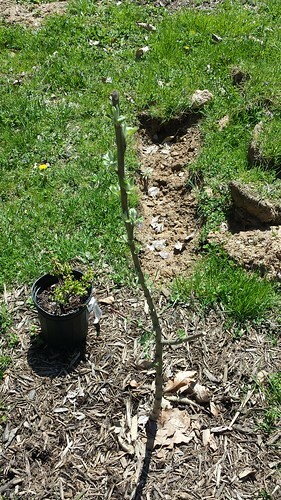 And the apple buds have broken forth into leaves! 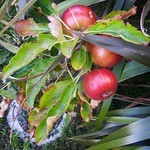 Both apples did, but taking pictures of both seems silly, and they're too small and far apart for one picture. 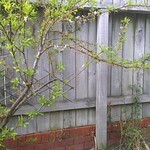 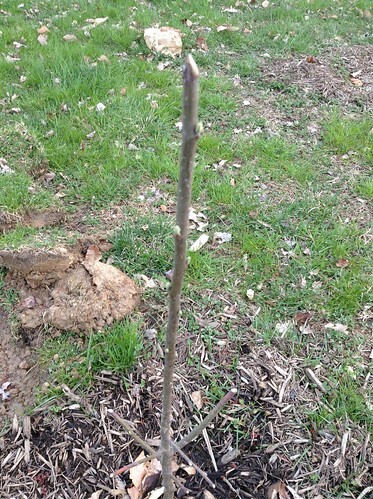 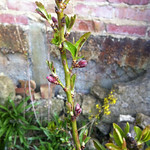 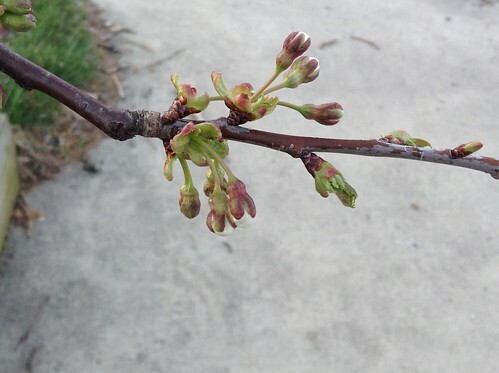 The plum tree has one little bud swelling to go to leaves. 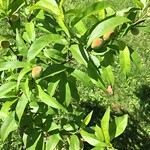 The peach and almond are still dormant.